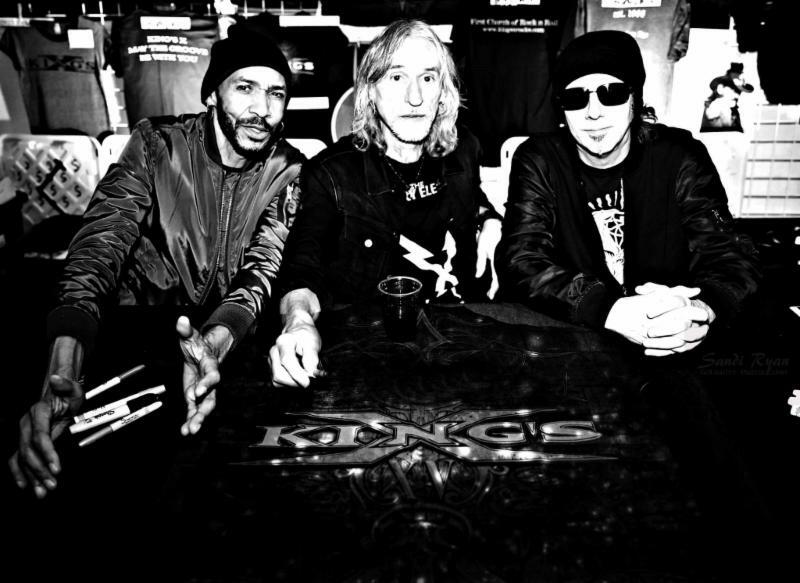 KING’S X are part of an international roster that includes such iconic artists as, guitar legends John Sykes and Gilby Clarke (ex Guns ‘n’ Roses), Guns ‘n’ Roses keyboardist Dizzy Reed, Hookers & Blow, Little Caesar, The Lazys, Trope and the all-star A New Revenge. 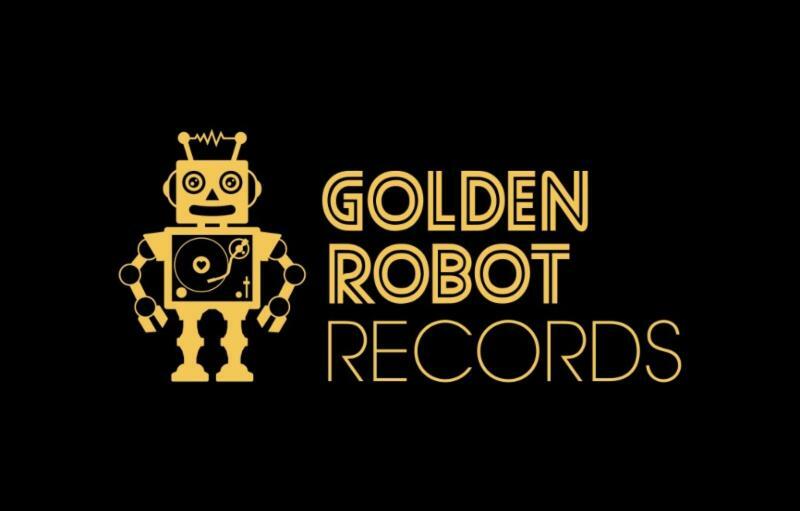 Golden Robot Records now own five record labels and have teams in every major market in the world: Sydney, Los Angeles, New York, Hamburg, London, Tokyo and Auckland. 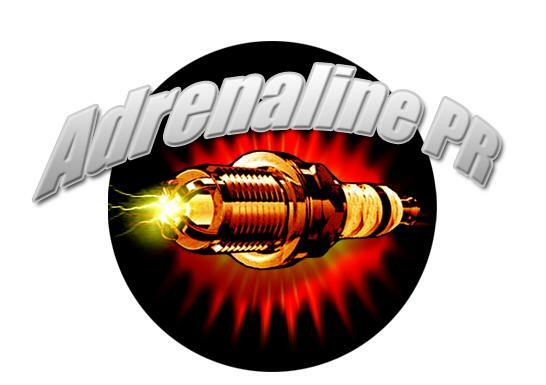 With globally experienced music industry veterans heading up key roles in A&R, Management, Marketing and Publicity, Golden Robot Records are able to give their roster maximum exposure and support.